AWT is an FDA registered form of treatment. It is a non-surgical approach to pain relief that is used regularly to cure common problems like plantar fasciitis and Achilles tendonitis. The therapy works by targeting acoustic wave directly to the area that is experiencing pain. This non-invasive procedure typically lasts less than 15 minutes. The widely accepted theory is that AWT causes micro-trauma and controlled injury at the affected area, thereby leading to the formation of blood vessels (revascularization) which triggers the body's natural healing process and repair mechanisms. The sound waves are also thought to release adhesions and scarring to help increase mobility and optimize healing. Studies have shown a 60-80% success rate in significantly reducing or eliminating pain. 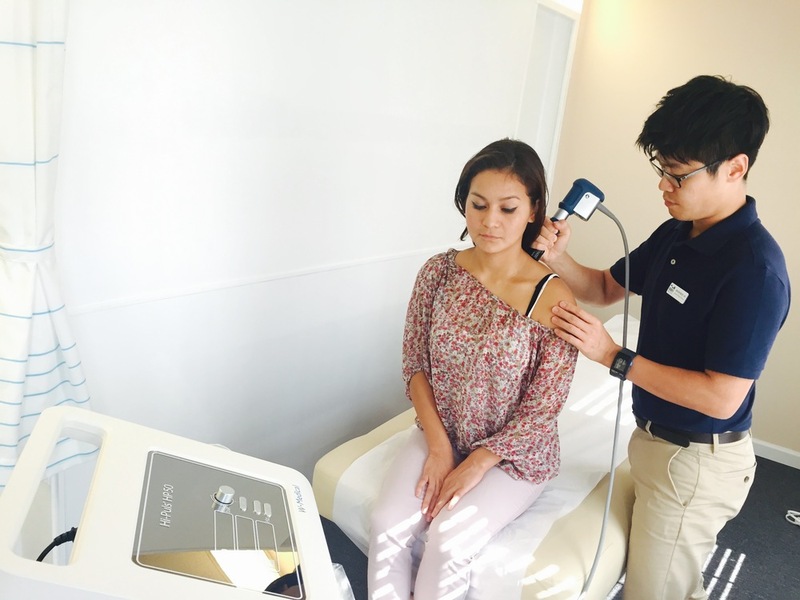 What Is Acoustic Wave Therapy Used For? Millions of people suffer from pain caused by inflammation of tendons and other soft tissues attached to bones, commonly referred to as "insertional tendinopathies." Are there any side effects with Acoustic Wave Therapy? There are virtually no side effects with AWT, since no medication, surgery, injections or anesthesia is involved. Some patients may experience a short period of slight tingling, warmth, or numbness immediately after the treatment. Dry Needling involves the insertion of a thin filament needle to stimulate the healing of soft tissues (muscle “trigger points”, fascia, tendons and ligaments, etc) resulting in pain relief and restoration of healthy physiology. Research supports that dry needling improve pain control, reduces muscle tension, normalizes biochemical and electrical dysfunction of motor endplates, and facilitates an accelerated return to active rehabilitation. A myofascial “trigger point” is a hyperirritable point in the muscles that is associated with a hypersensitive palpable nodule, or “knot”. This area becomes painful at the site and can also “radiate” in predictable patterns. What is the difference between Dry Needling VS Acupuncture? The objectives and philosophy behind the use of dry needling by physical therapist is not based on ancient theories or tenets of traditional Eastern medicine. The performance of modern dry needling by physical therapist is based on western neuroanatomy and modern scientific study of the musculoskeletal and nervous systems. Both Dry Needling and Acupuncture do, however, use the same tool, a solid needle filament. Generally, the insertion of the needle is not felt. The needle used is very thin and most subjects do not even feel it penetrate the skin. A healthy muscle feels very little discomfort with insertion of this needle. However if the muscle is sensitive and shortened or has active trigger points within it, the subject will feel a sensation like a muscle cramp –“the twitch response” and the local “twitch response” may provoke a brief pain sensation that has been described as a heavy, tingling, aching or cramping sensation. A variety of musculoskeletal problems including, but not limited to: Acute/Chronic injuries, Headaches, Neck/Back pain, Tendinitis, Muscle Spasm, Sciatic, Hip/Knee pain, Muscle strains, Fibromyalgia, Tennis/Golfer’s elbow, Overuse injuries, etc. Side effects may vary among individuals. Bruising and muscle soreness is possible, somewhat uncommon, but is not of concern. To improve joint and soft tissue mobility, we provide One on One manual therapy by skilled physical therapists such as joint and spinal mobilization, Muscle energy technique, Mulligan technique and Myo fascial release. Instrument Assisted Soft Tissue Mobilisation or Simply IASTM is a new range of tool which enables clinicians to efficiently locate and treat individuals diagnosed with soft tissue dysfunction. IASTM is a is a procedure that is rapidly growing in popularity due to its effectiveness and efficiency while remaining non-invasive,with its own indications and limitations. 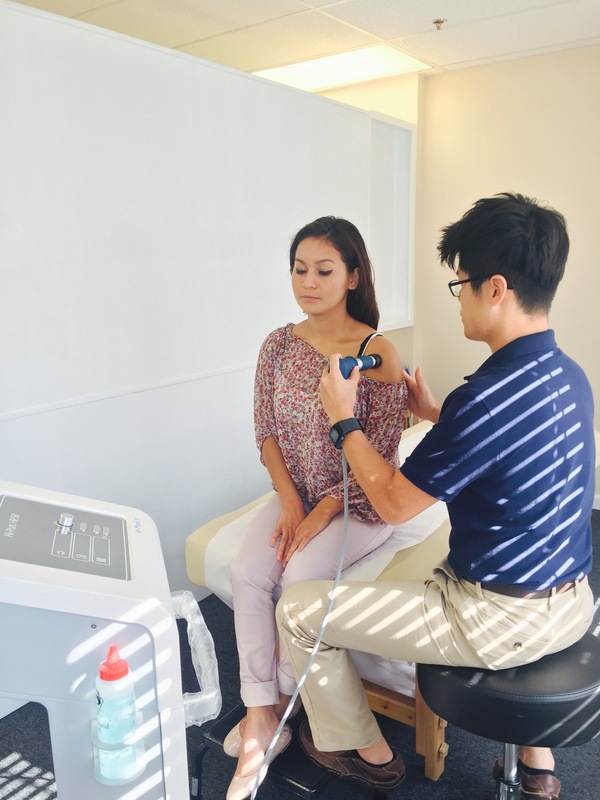 IASTM is performed with ergonomically designed instruments that detect and treat fascial restrictions, encourage rapid localization and effectively treat areas exhibiting soft tissue fibrosis, chronic inflammation, or degeneration. 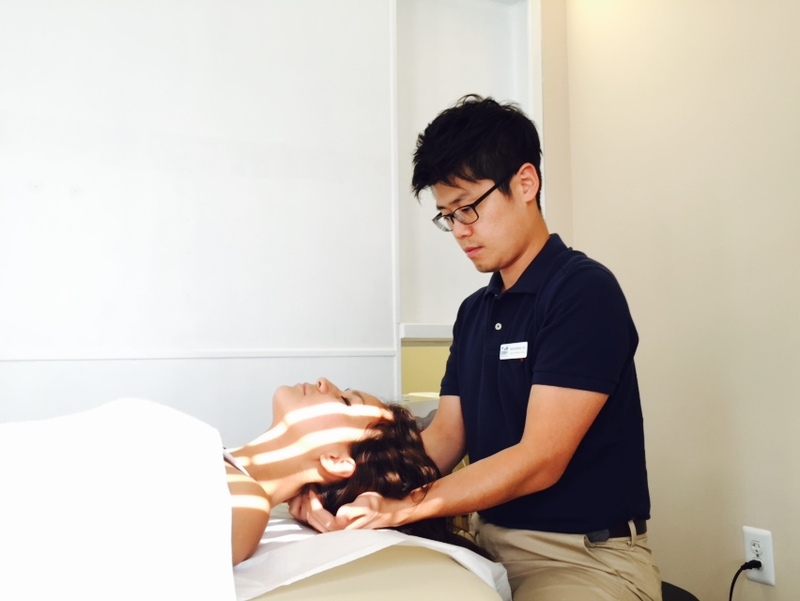 Therapeutic massage also can be benefit to improve soft tissue mobility, circulation or release muscle tension occurred from car accident, sports injury or prolonged bad posture. 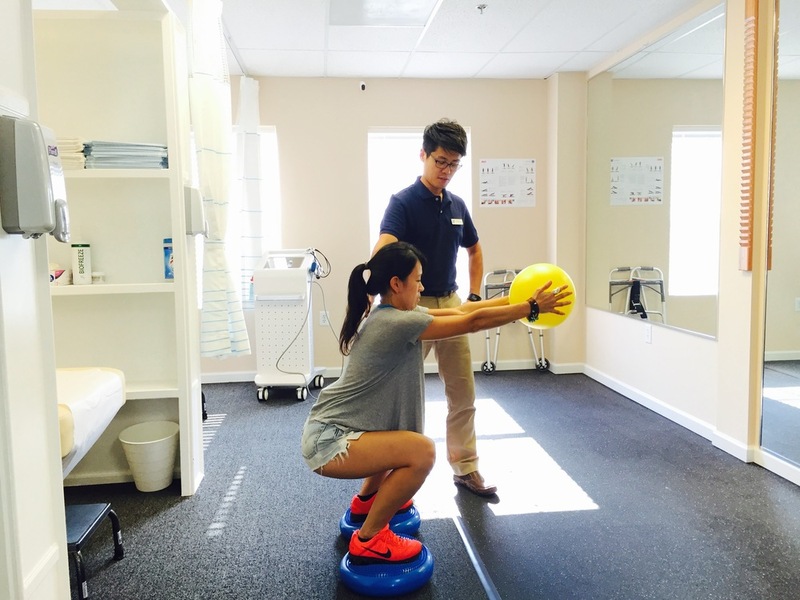 Corrective exercises is used to train weak or dysfunctional muscles based on functional movement assessment to improve stability or increase mobility. The goal of corrective exercise is to begin at the most appropriate level and steadily advance to regaining normal functions. These exercises will benefit those who are in Pre/Post Surgery Conditions or any neurological conditions such as Stroke or Parkinson disease. Also it helps the elderly to improve balance level and to walk better.